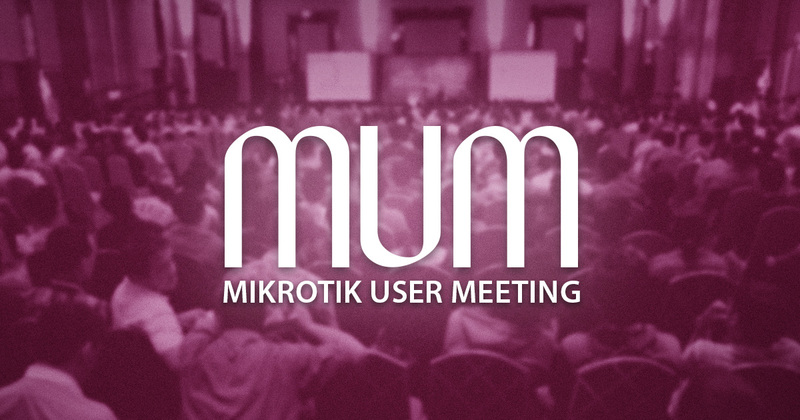 Join Streakwave at MikroTik User Meeting MUM in Dallas April 28-29! Talk to your Streakwave Rep about free passes! Join Streakwave for Happy Hour! When: April 28 @ 4:30 PM -- we invite you to have a drink, on us! Peplink Balance 30 Multi-WANs! A retail value of $349.